Eyes are back on Iceland’s Bárðarbunga volcano following a magnitude 3.2 earthquake that hit the caldera of the volcano yesterday. 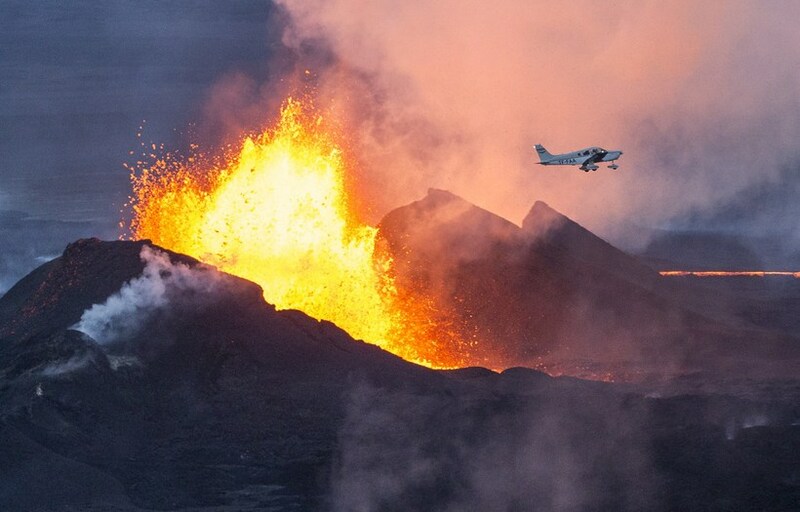 Monitoring by the Icelandic Met Office has recently revealed significantly greater seismic activity than any time since the 2014-15 eruption in the adjacent Holuhraun lava field. Bárðarbunga is one of Iceland’s most powerful volcanoes and is located under the country’s famous Vatnajökull glacier. The Met Office’s Einar Hjörleifssonhas indicated that the situation is being monitored closely.